There’s nearly $750,000 in funding available to graduating Pueblo seniors attending a local college or university through Pueblo County’s cannabis-tax funded scholarship. 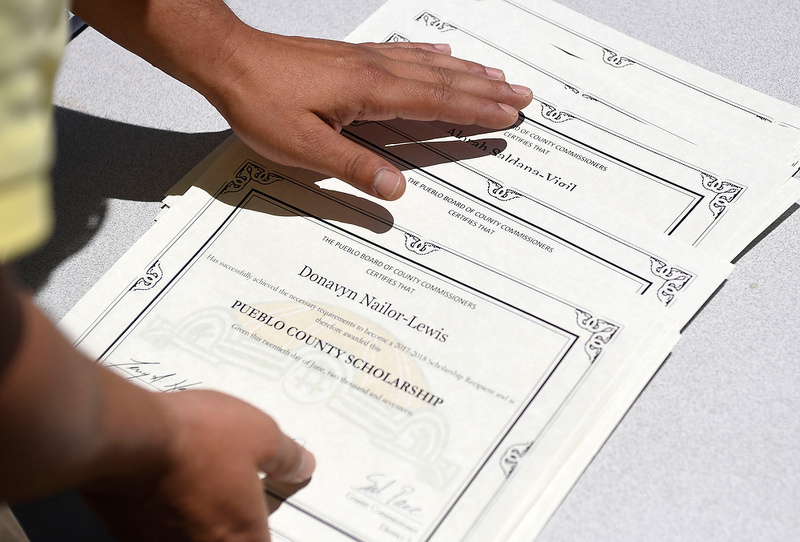 Pueblo County officials said Friday that they hope to award 600 scholarships for the 2019-2020 academic year. That is 180 more scholarships than the county awarded in 2017. Applications for the scholarship are at phef.net. The deadline to apply is March 1. 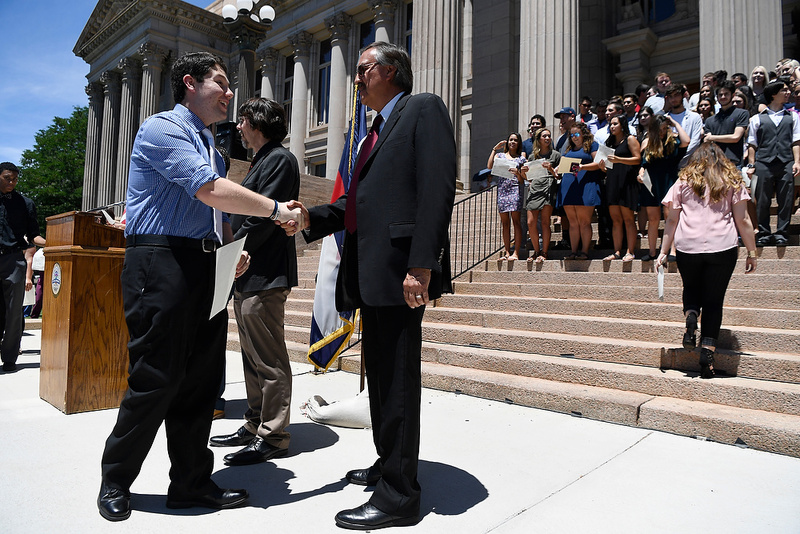 The Pueblo County Scholarship Fund is anticipated to have $700,000 in funding from the marijuana excise tax and another $113,981 from the Colorado Opportunity Scholarship Initiative. 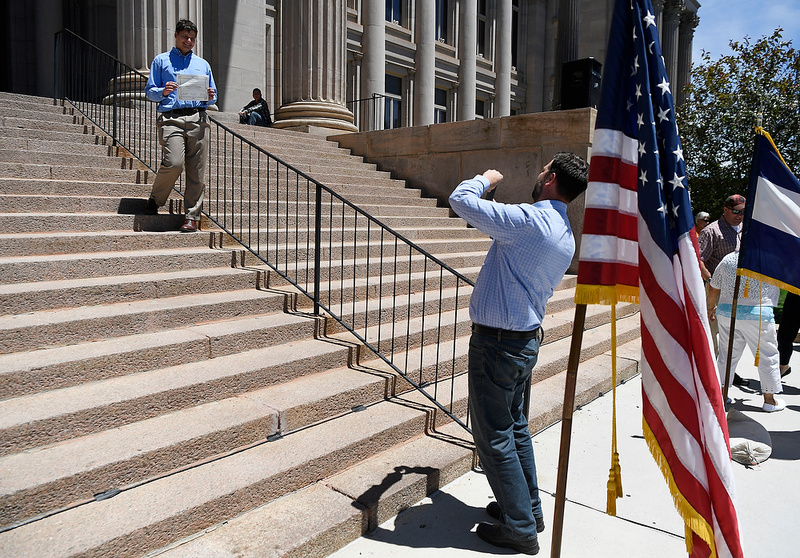 Officials said 10 percent of the money collected in excise tax goes to the Pueblo Hispanic Education Foundation, which administers the scholarships. Pueblo County collects an excise tax on the first sale of wholesale retail marijuana that is grown in Pueblo County. The tax is charged to marijuana cultivators, only once, when marijuana is first sold or transferred to a retail store or manufacturer. Those COSI funds would not be available without a local match, which was made possible by the cannabis-funded scholarship program. Beverly Duran, executive director of the Pueblo Hispanic Education Foundation, said to be eligible for a scholarship, applicants must graduate from a high school in Pueblo County and plan on attending either Colorado State University-Pueblo or Pueblo Community College. 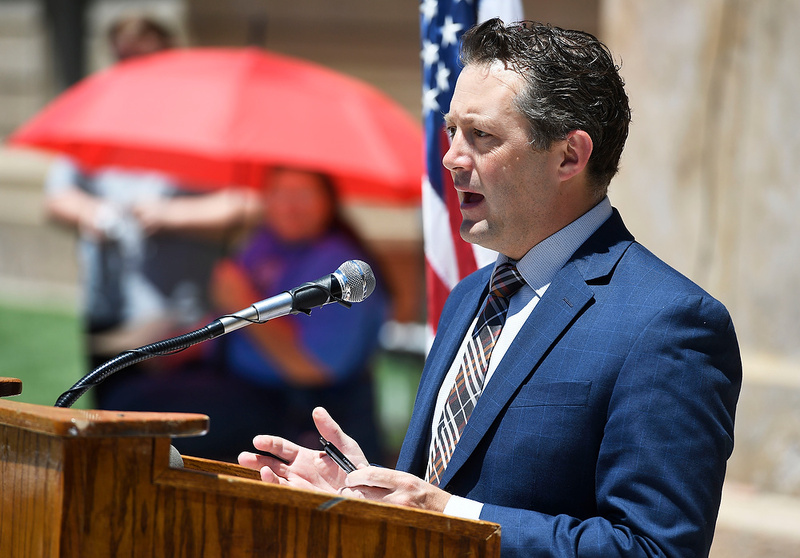 The funding will also help renew the scholarships given to students the past two years who are still attending Pueblo County colleges, Duran said. 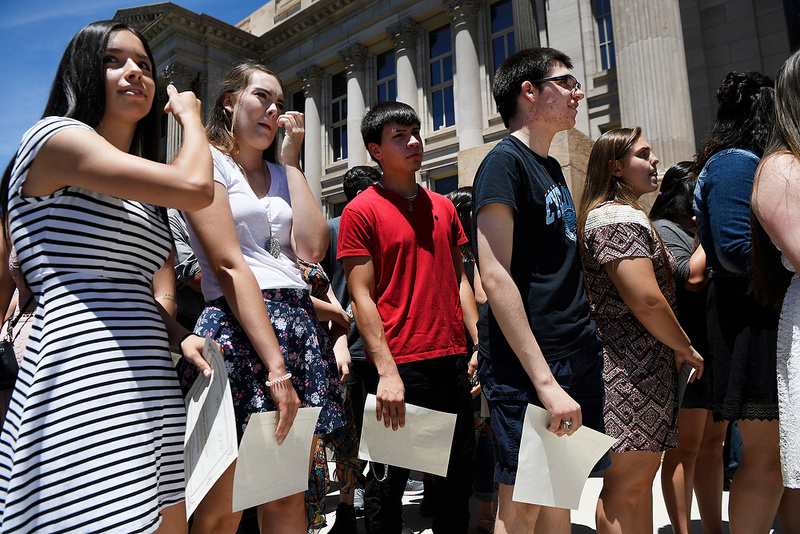 “We continue to award these students through graduation,” Duran said. Duran said the exact number of scholarships and the amount of scholarships this year will be determined by the number of applicants, funding availability and need. 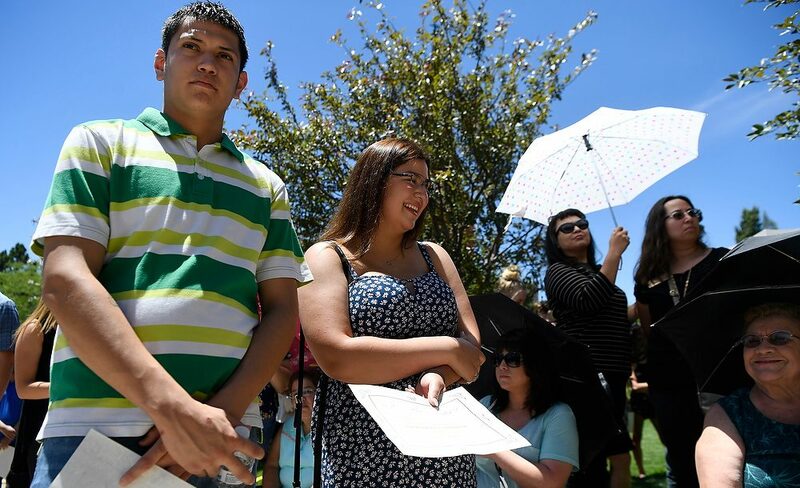 In past years, between 300 and 400 incoming college freshmen graduated from local high schools and attended a local Pueblo college. Scholarships are sent to the institution the student attends and then posted to the students’ account. Monies are never given directly to the student. Verification of enrollment takes place at the beginning of each semester to ensure students are enrolled prior to releasing funds. Scholarship awards are disbursed half in the fall and half in the spring semesters. 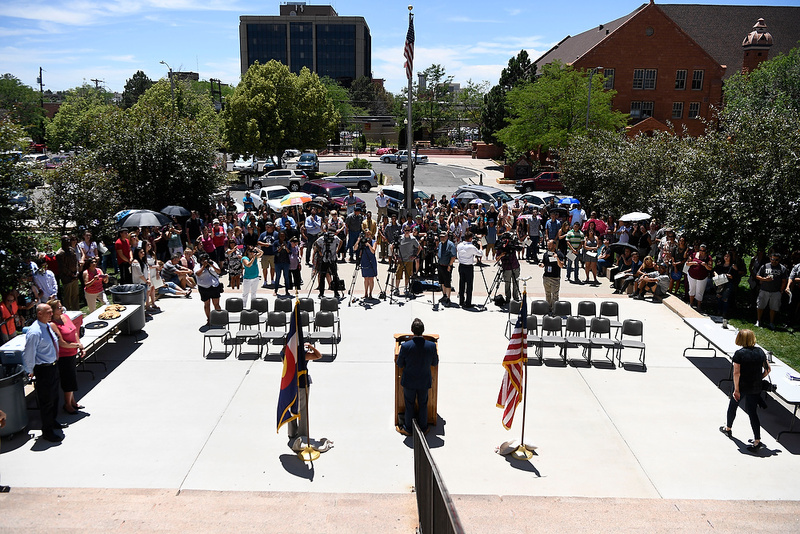 “We want to try to ensure that the future of Pueblo is bright,” said Pueblo County Commissioner Sal Pace.